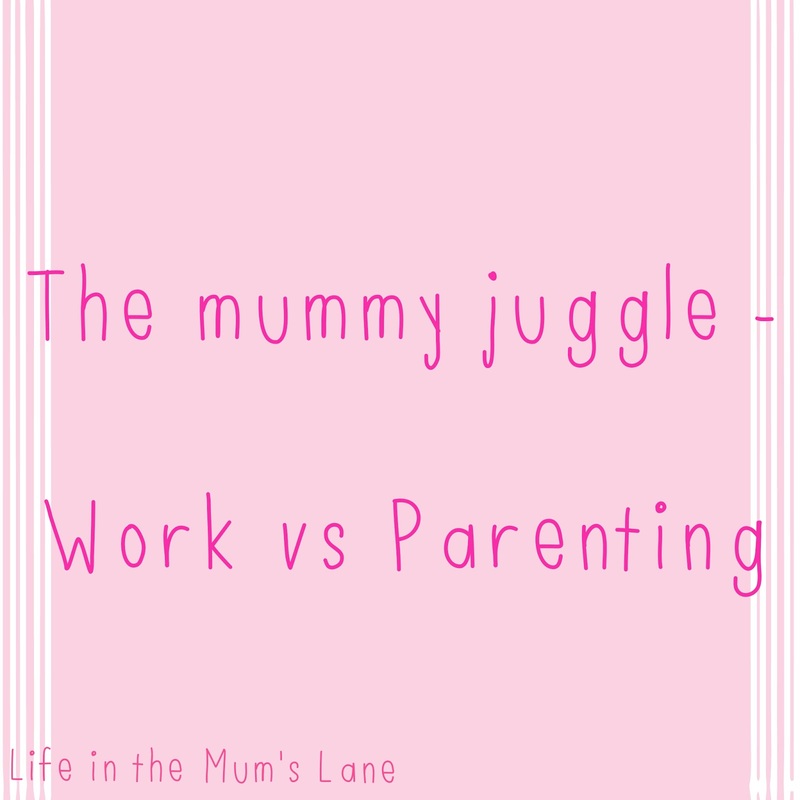 The mummy juggle (or dad increasingly nowadays) is something many parents battle. Do you return to work? What hours? What childcare option? The costs? The headaches! I returned to work after both my children partly due to financial pressure & partly because I never wanted to be a stay at home mum. I have enjoyed working. I like the adult interaction and feeling like you are contributing. I do think working sets a good example but obviously everyone is different & this post is not saying working or staying at home is right or wrong. We all have different ideals & circumstances. My issue is I always feel like I'm not doing it right. I'm failing somehow. I only work 20 hours a week to fit in with school hours & am very lucky to work term time. This part time working pattern suits my requirements but leaves me feeling I can't fully contribute at work. I can't volunteer for certain projects, meetings and promotion opportunities are limited. I was never career orientated but sometimes feel my part time hours have hindered my progress & choice of employment. From a parenting side I sometimes feel like I fail here also. I can't always attend special assemblies, sports days or harvest festivals for example. I sometimes come home from work tired or stressed and don't fully engage in my children's chatter. The school run is always a time management battle. The juggle extends to remembering homework, permission slips, lunch boxes and coats. The housework has to be shoe horned in and any after school activities. All parents will understand this struggle I'm not special or different. I think a lot of the pressure is internal. I find faults in myself that perhaps others wouldn't. My manager is consistently happy with my work output & attitude and my children understand I work & have never commented if I've been unable to attend a school activity. I think I need to remember my children are happy, my manager is happy and I need to worry less and be happy more. What are your thoughts? 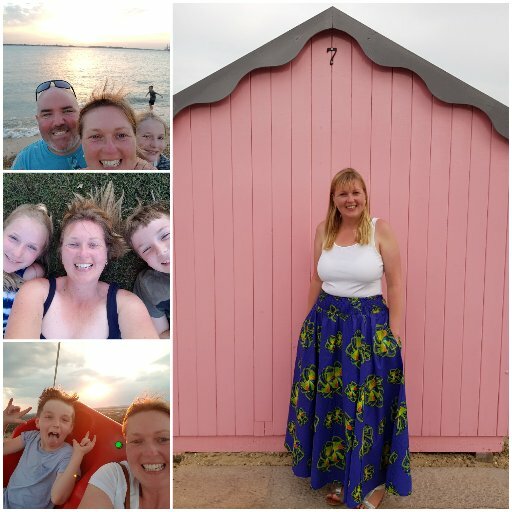 Are you a working mum? 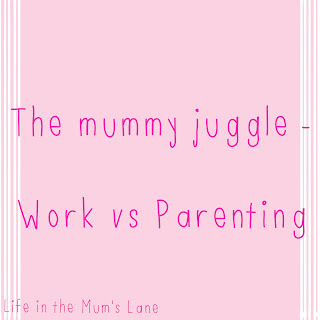 How do you cope with the work/parenting juggle? It can be hard. I've been lucky this week though & left work an hour early one day & came in an hour late another to do Easter activities at school with the kids.